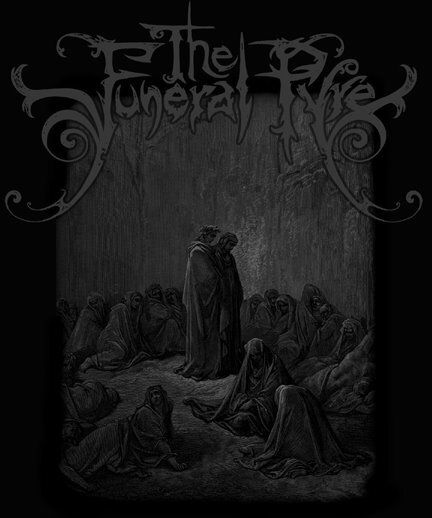 The SECRET (Italy) who recently signed to Southern Lord will embark on a tour with The FUNERAL PYRE this Spring, both making a stop in Dallas for BRO FEST 2011, and joining the 20 band line-up at Club Dada on Sunday, March 20th. The Secret are touring on Solve et Coagula (southern lord). Bro Fest is on sale 1/11 at Frontgate. Also, they will both be playing Rubber Gloves in Denton on April 5th. This entry was posted on January 5, 2011 at 5:35 pm, filed under News and tagged brofest.